One of the most profound images to ever be captured by my camera and telescope. 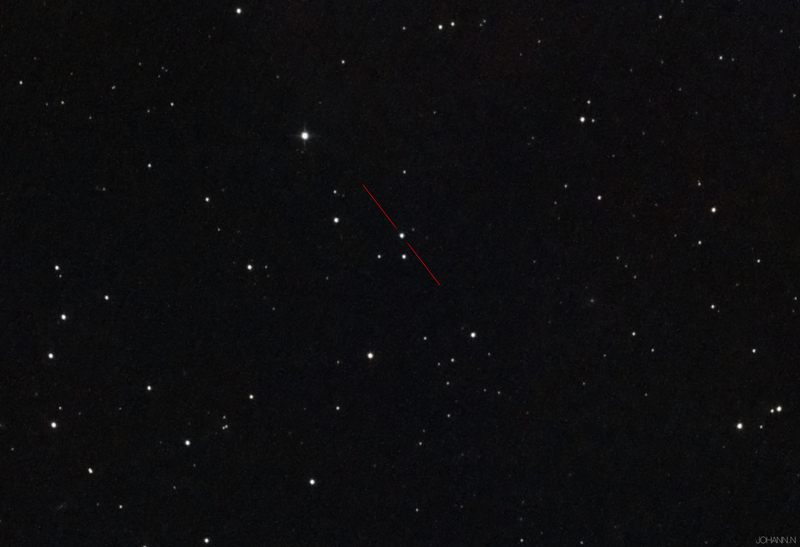 It may be not appear beautiful and full of colours but that object highlighted with a red line is located a whopping ~2.443 Billion Light years away! Another mind-blowing fact about 3C 273 is that if if it were only as distant as Pollux (A common star located ~33 Light-years from Earth) it would appear nearly as bright in the sky as the Sun. Quasars, truly, are one of the brightest objects in the Universe!